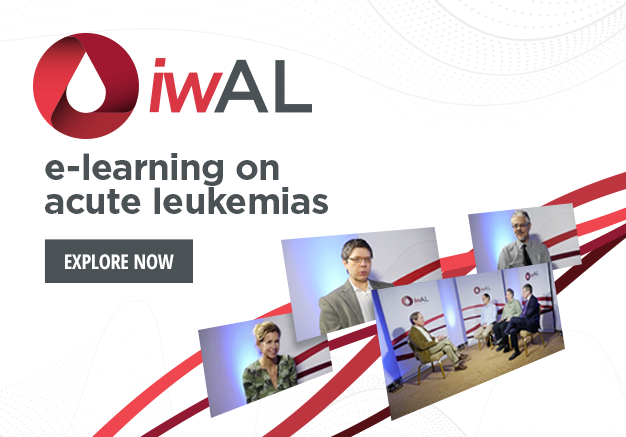 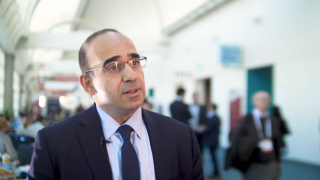 Francesco Lo-Coco, MD from University Tor Vergata Rome, Rome, Italy explains how acute myeloid leukemia (AML) consists of multiple genetic lesions when compared to other haematological malignancies like acute promyelocytic leukemia (APL). 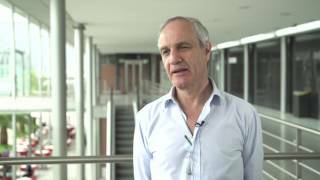 This has resulted in conventional therapies having to be combined in order to disrupt tumour cells, rather than treatment directed at a single target. 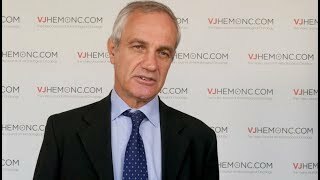 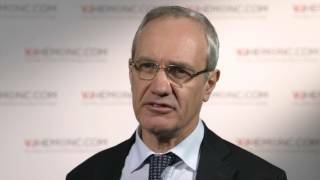 This interview was recorded at the European Hematological Association (EHA) 2017 in Madrid, Spain. 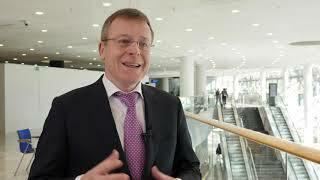 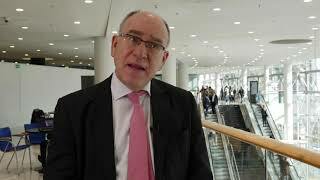 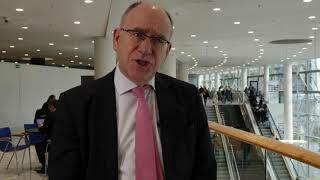 How can we assess quality of life in AML patients?